Every amateur golfer wants to improve their accuracy and power with a driver in their hands, but they often believe proficiency off the tee involves swinging harder. Well the truth is, swinging bigger and faster is about as effective for hitting the driver farther and more accurately as putting a forty-footer without reading the green. The reverse effect actually happens when you swing harder with your driver; the ball will fly shorter and likely end up somewhere in the woods. The real key to success off the tee is slowing down, finding your proper golf alignment and making square contact with the ball. 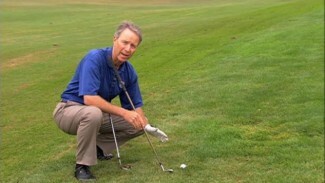 So in this lesson, we teach you a range of expert tips and techniques you can use to improve your golf alignment, lengthen your drives and hit your target shot after shot. When the best Tour players slip into a string of misfires from the tee, they take a step back and assess their golf alignment, meaning they determine whether they’re still aiming where they think they’re aiming. More often than not, they’re ending up twenty yards left of their target because they’ve lost track of their ideal golf alignment. If the pros are doing it, we can bet you are, too. 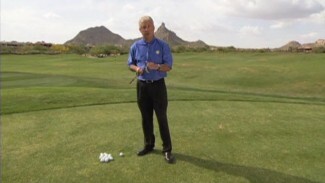 With that idea in mind, PGA Professional Mike Bender teaches you how to refind your optimal golf alignment by using a spare club and the naked eye. 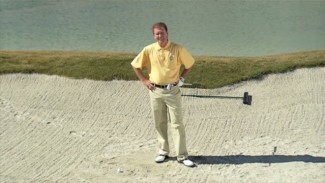 With a simple golf alignment exercise, Mike demonstrates the best way to recalibrate your eyes and discover where you’ll hit the ball based on the direction your heels are pointed. Then, Joseph introduces the concept of power leaks, which are places in your swing where you’re losing vital power due to lapses in technique. 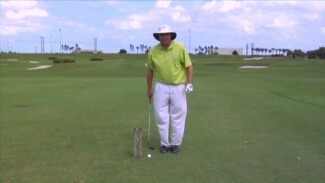 He talks about ways to shore up those trouble spots, and then shows you how to perfect timing and tempo with two simple drills that improve driver accuracy and distance. 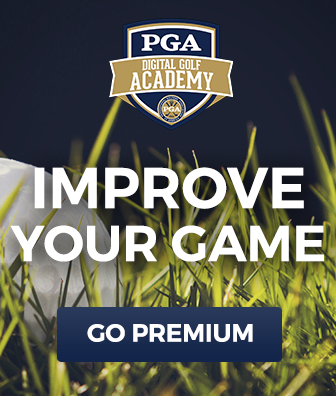 Take advantage of the expert advice from our PGA Professionals for improved golf alignment, accuracy and power, and we guarantee you’ll start putting your drives where you want them!